During their time on campus, the Forehands will work with each college as guest lecturers and speakers; host roundtable lunches with students; host critical feedback roundtables with faculty and staff; lead seminars on women in engineering and business, branding and marketing; work with the collaborative Business-Engineering-Technology (BET) program between the colleges; meet regularly with student organizations; and host office hours. The Forehands will also deliver a presentation titled “What you need to know to be a leader” for engineering’s Ginn Leadership Seminar. Following his time at Auburn, Joe earned a master’s degree in industrial management from Purdue University in 1972, and then was awarded an honorary doctorate in management by the institution. He served in the United States Army before beginning a 34-year career with Accenture, where he served as CEO from 1999-2004 and as the company’s chairman from 2001-06. In 2001, Joe led Accenture in its rebranding and IPO, one of the largest in U.S. history. During his term as CEO, Accenture grew from $9.6 billion in revenue and 66,000 employees to $13.7 billion in revenue and 103,000 employees. Joe is a former chair of the Auburn Industrial Engineering Alumni Advisory Committee. He was previously named Alumni of the Year by Auburn’s Department of Industrial and Systems Engineering, and also received the Auburn Alumni Engineering Council’s Distinguished Engineer Award in 1999. 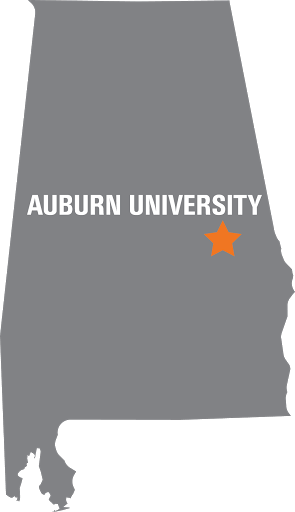 Joe was inducted into the State of Alabama Engineering Hall of Fame in 2002, and he has served eight years on the Auburn University Foundation Board, including four years as Chairman of the Investment Committee. Gayle worked as a staff accountant at Purdue University, chief accountant at Emory University and assistant controller at Emory University Clinic. The Forehands are members of the College of Engineering’s Strategic Leadership Team, in addition to philanthropic memberships in the university’s 1856 and Petrie societies, as well as engineering’s Ginn Society. Joe previously established the Forehand/Accenture Distinguished Professor in Industrial and Systems Engineering, which is held by Alice Smith, while Gayle’s benevolence directly reaches the classrooms in Lowder Hall, where Supply Chain Management Professor Beth Davis-Sramek holds the Gayle Parks Forehand Professorship. 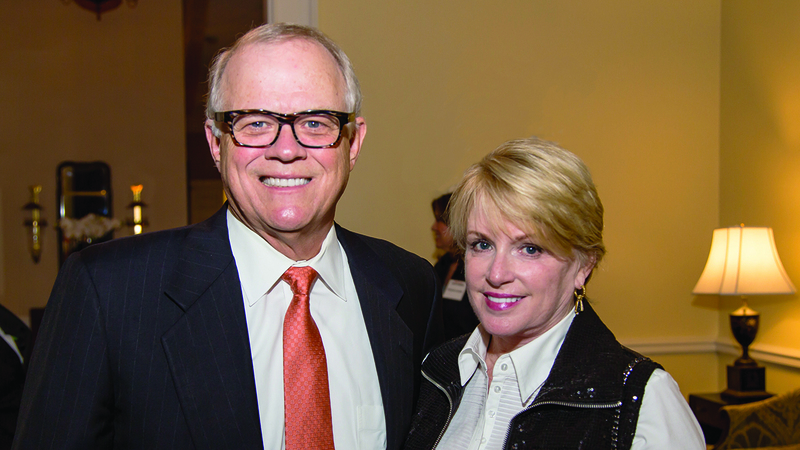 In addition to their support of students and faculty in the Ginn College of Engineering and the Harbert College of Business, Joe and Gayle served as campaign co-chairs during Auburn University’s $1.2 billion Because This is Auburn campaign.